Since 2000 Sh elterBox International has hand-delivered humanitarian relief around the globe in the form of equipment and materials that bring shelter, warmth and dignity to people made homeless by natural or other disasters. ShelterBox has firmly established itself at the forefront of international disaster relief, providing aid to survivors of over 250 disasters in more than 92 countries. Shelterbox is often looked to by the United Nations to provide aid in the most challenging countries around the world. In 2012, ShelterBox became Rotary International's first Project Partner and remains the only such disaster relief charity. The program will feature recent and current Shelterbox global deployments, key events, the unique impact of the Rotary/Shelterbox partnership and what’s new for 2019. 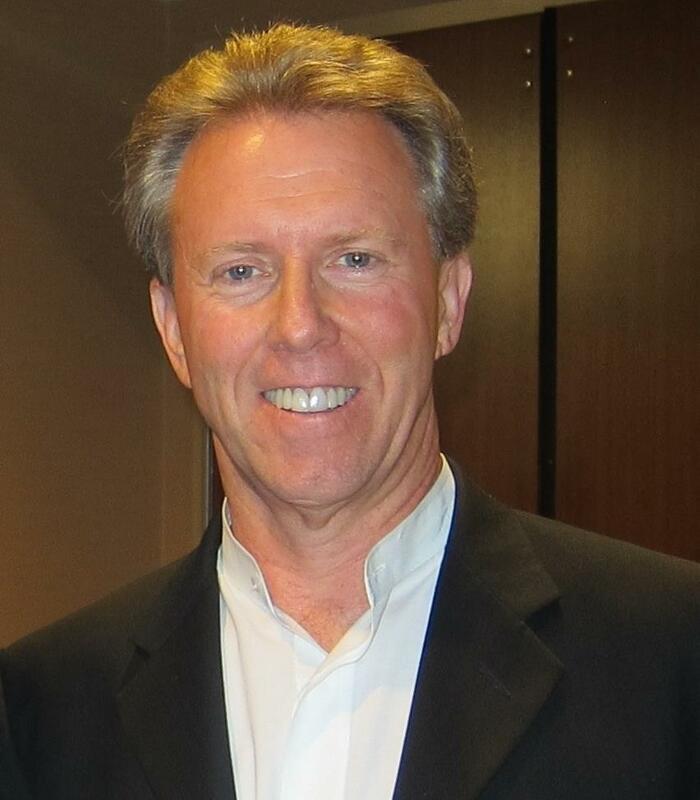 Donald G. Jorgensen, Ph.D. is the owner of Arizona-based Human Factor Consulting. With over 30 years as a business owner and consultant in change leadership, conflict management, and behavioral health, Don helps bring out the best in leaders and organizations around the globe. Don’s known for his humor and straight-forward style as an international speaker and has been interviewed in the US, Canada, Ireland, and China on addictions, workplace health and crisis response. Don has authored numerous articles and books covering such topics as organization relevance, performance outcomes and workplace and family addiction. Don and his wife Kathy have lived in Tucson, AZ for over 30 years. Don and Kathy have visited over 35 countries and worked on humanitarian projects in South Africa, Zimbabwe, and Brazil. Don is a cancer survivor, has completed 2 marathons and currently holds a 3rd Degree Black Belt. Don received the “Lifetime Achievement Award” from the international Employee Assistance Professionals Association. Don was recently honored with the “President’s Volunteer Service Award” from the White House in recognition of his work on behalf of Shelterbox USA.